This event will take place during the school holidays at Rockingham Speedway and is a free event to raise awareness of cardiac of cardiac arrest. All attendees will receive a certificate of attendance. More information is available at school reception. 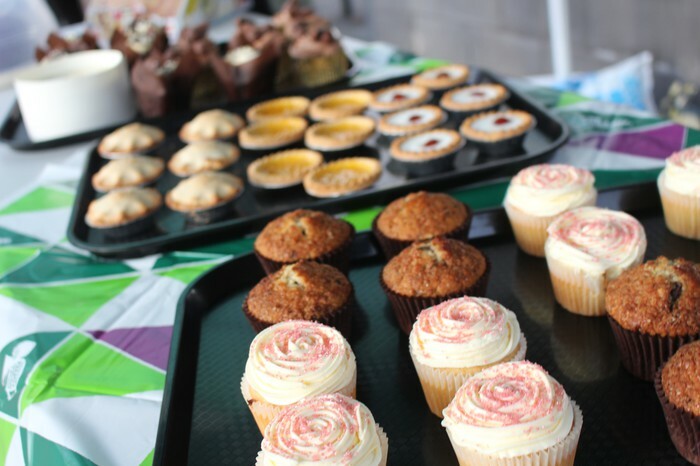 We held our third MacMillan Cake Morning today and raised a total of £176.12. Thank you to all students and parents for supporting this cause. 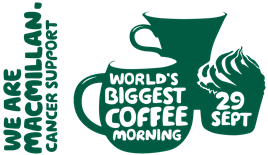 To coincide with the MacMillan Coffee Morning we invited parents and carers to join us in the afternoon for coffee and to have a look round the new extension. 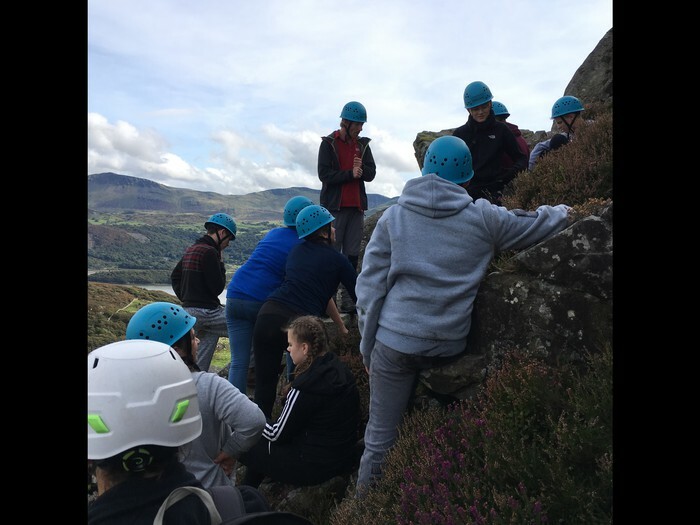 Mrs Arnold has nominated all students who attended the residential trip to Wales, in particular Jerard and Reece, Year 12 for their mentoring of the younger students during the activities and also Shane Year 9 for his bravery during the rock climbing. 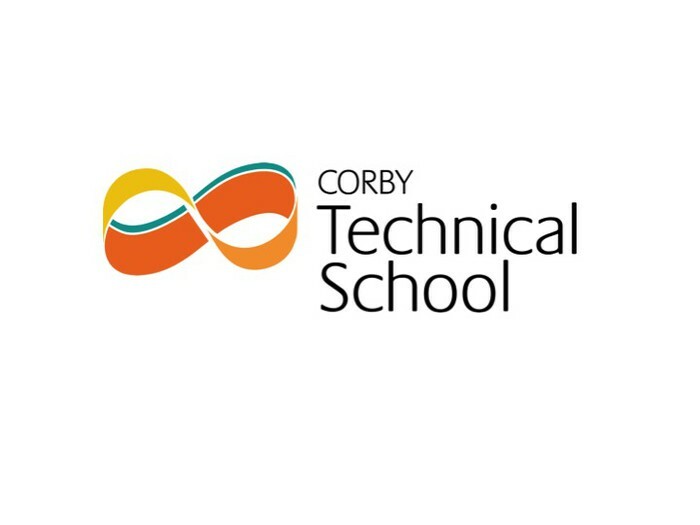 Mr Harley would like to say well done to David, Jack, Jack, Harry & Adam in 9S for being excellent school ambassadors by helping new students Alex & Jack to settle into school life at CTS. Mr Gourlay has made the following nominations for this week, Josie 7CA for her superb Computer Science homework. Dmitrijs Year 12 for excellent commitment to programming his Graphical User Interface in Computer Science. Bartosz Year 12 for his persistence in learning to program in Python, and Dawid 8T for his excellent ambition in Computer Science in programming his Virtual Pet program. Mr Cox has nominated Maddie, 9S for her amazing work in Drama. Mrs Ferns has nominated Ryan 11T who is now top of the leaderboard on the PiXL Maths App. Mr McRae-Smith has nominated Ana 8S, Sam, Patryk, Lily and Grace 8C for excellent speaking assessments in German. Miss Glass would like to thank all the students who have volunteered to help during the Year 6 Open evenings. Mrs Cooper has nominated the following Year 7 students for their consistent hard work in English, Anya, Jenna Holly, Hallie and Leon. 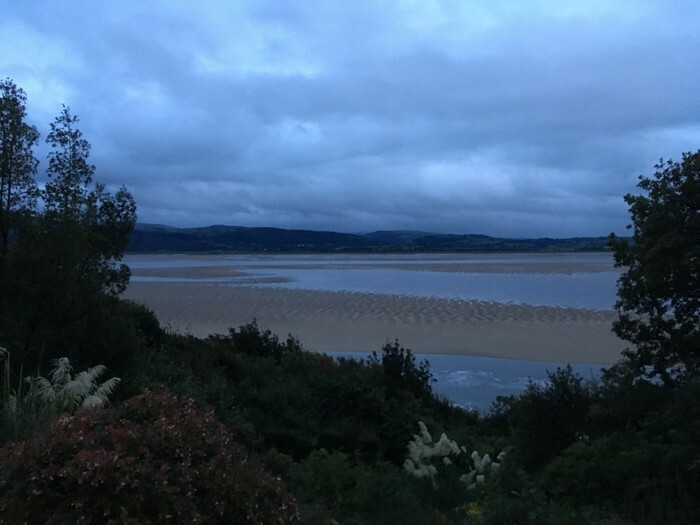 A group of Year 9,10 and 12 students attended a residential over the weekend in Aberdovey, Wales. 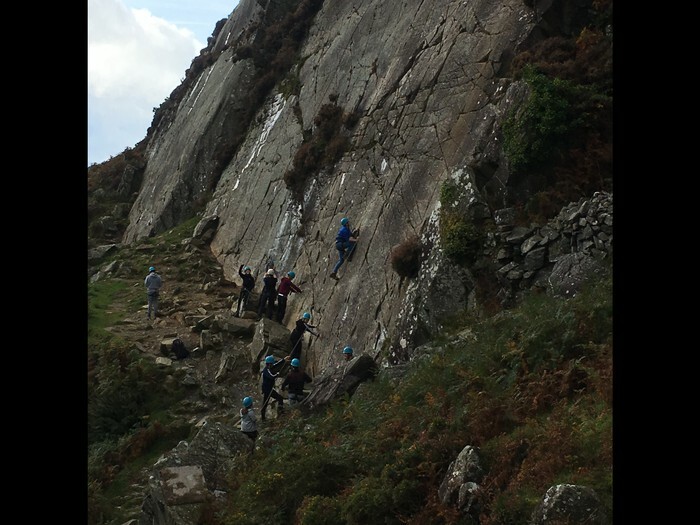 The students stayed at the beautiful outward bound centre where they took part in various outdoor activities. The students and staff had an amazing time and it was great to see students in different year groups working together. Year 7 Activity Week - Monday 9th October to Friday 13th October 2017.